I have studied Constitutional Law intensely and I can say with conviction that history will indeed remember Eric Holder and his mentor Obama for much more than merely the top 9 controversial issues everyone writes about. Mr. Holder’s more than five years as the nation’s chief legal officer has been absolutely devastating to the future of the nation and the Rule of Law. This goes far beyond merely the NSA, IRS scandal and the State Department scandals. Barack Obama ‘s White House has done serious long-term damage to the world economy and the civil rights of every American. Obama and Holder pushed the authority of the executive branch of the federal government far beyond any democratic process. The administrative agencies under the Executive branch have gone well beyond the edge of the Constitution and law in a systemic manner that is truly breath-taking. Unlike previous presidencies where there was just one controversial instance, the Obama-Holder team have embarked on virtually a dictatorship under the pretense of democracy. I do not say this lightly nor as a political partisan. Everyone who has ever studied law had basic rules that government simply could not go beyond – they just can’t do that! Everyone in the legal community if they spoke freely has now learned that what they took for granted as clear meaning of existing law just no longer applies. Once you undermine the Rule of Law, everything else collapses for in the end game, you cannot even prove you own anything when it is subject to interpretation and discretion. In 2011, the Obama-Holder tag-team just did what they wanted anyway ignoring the Judiciary regarding off-shore oil drilling. Believe it or not, Federal Judge Martin Feldman found the government in contempt holding: “Each step the government took following the court’s imposition of a preliminary injunction showcases its defiance.” Of course nobody goes to jail for how can you order the Justice Department to put itself in jail for contempt? This is why we need an independently elected Roman Tribune who can prosecute anyone in government and is outside the Executive Branch. We call that a Special Prosecutor to investigate a president – well we need a real elected office of Tribune to secure the Constitution and be able to criminal charge Obama, Holder, or John Boehner . 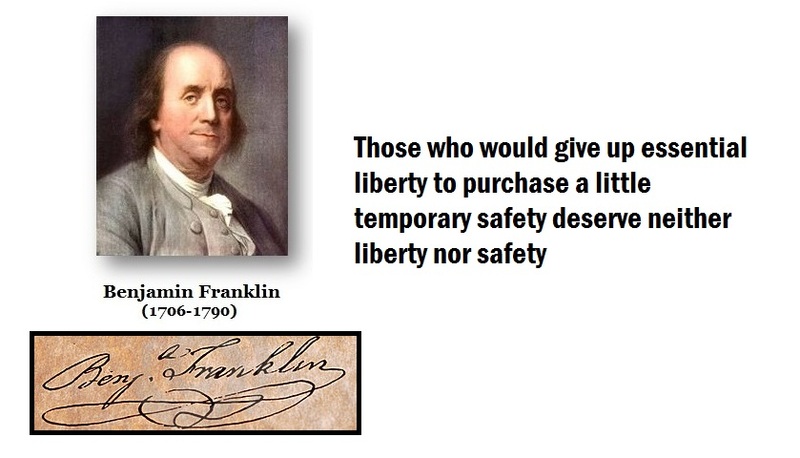 The question is – safe from whom? Obama stands in history directly in opposition to those who founded this nation. In Belgium Obama clearly stated the struggle between the state and the people. His address in Belgium to the European Youth who are suffering unemployment levels almost three times that of the Great Depression on March 26, 2014 obviously demonstrates he knows what he is doing to tear down democracy. “The belief that through conscience and free will, each of us has the right to live as we choose. The belief that power is derived from the consent of the governed, and that laws and institutions should be established to protect that understanding. And those ideas eventually inspired a band of colonialists across an ocean, and they wrote them into the founding documents that still guide America today, including the simple truth that all men — and women — are created equal. Obama has stated clearly that he has come full circle. He believes that right must be surrendered to the sovereign government for only it can defend freedom by taking it from the people. This is very strange logic. The Obama-Holder theory of law has been mind-blowing. Essentially, they stand for the proposition that the needs of justice supersede the law’s boundaries. Obama has effectively stated he will take your rights and money but for a good purpose – government power to protect your right to have rights and money? This is precisely what Thrasymachus warned about and every law professor when confronted with this question would have responded – that is not law. 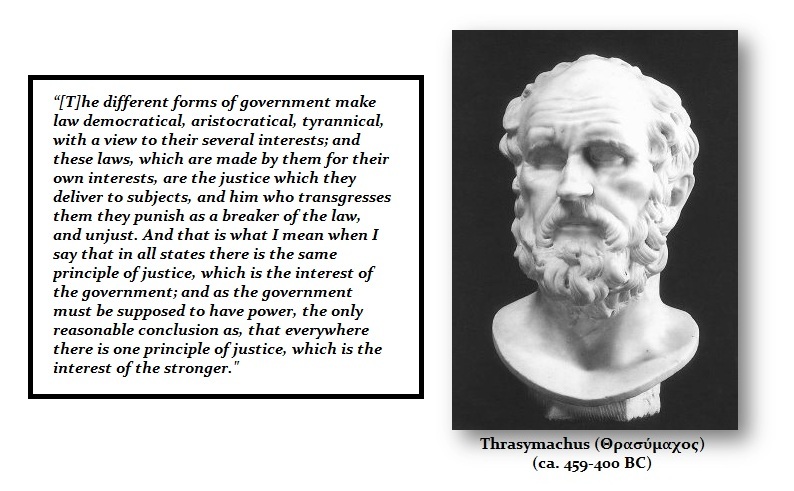 Nevertheless, Obama has stood for the proposition that justice is merely the self-interest of the stronger – government. The antics of the Obama-Holder tag-team have displayed the audacity to argue in federal courts what difference does it make? 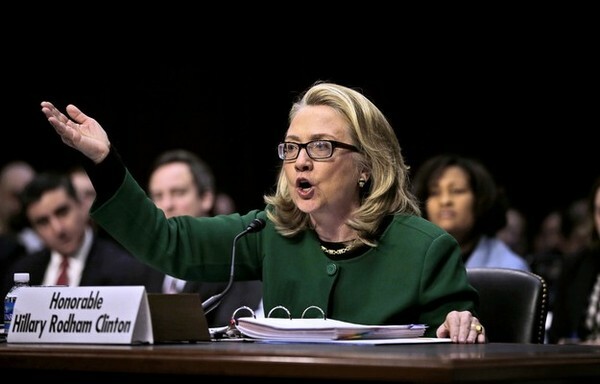 The real curious phase is not only used by Obama-Holder in court, when Hilary testified before Congress regarding the attack if it was a protest of just some guys out for a walk and decided to kill some Americans she too simply replied – what difference does it make? This is not a legal argument in any court under any system of law that I am aware of. It makes a huge difference for even as Hillary tried to dismiss the attack, one is an organized terrorist attack and the other is just a random act of violence. 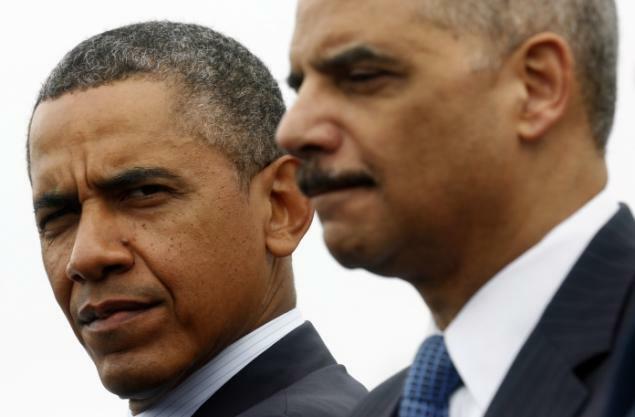 Obama’s praise of Holder one would think he offhandedly saved the nation. Certainly not from the abuse of government. The legal precedents are shocking and very alarming. These people never get it. Obama expands the reach of the Presidency and the next one comes in and always expands it further. Nobody ever reforms. So unfortunately, we are headed down the creek in a boat that is leaking without a paddle. 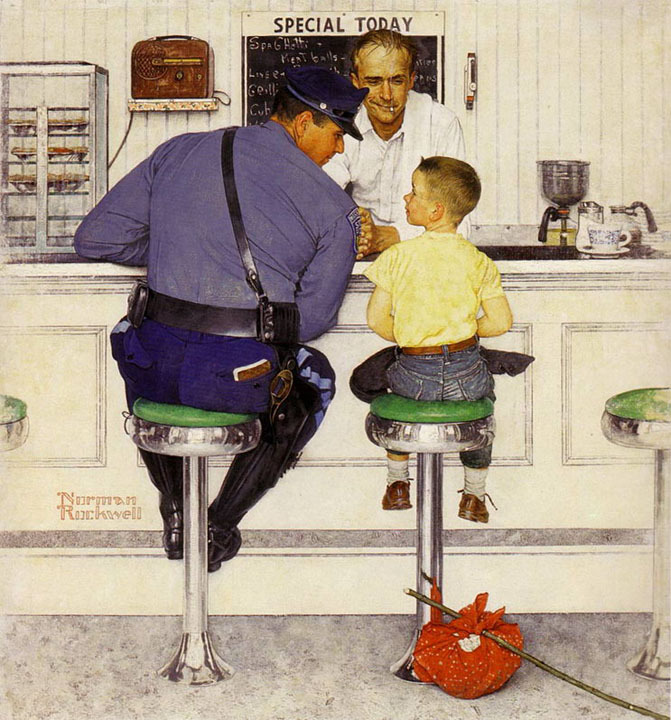 Our children will never know the world in which we grew up when once upon a time there use to be a friendly face behind every badge.